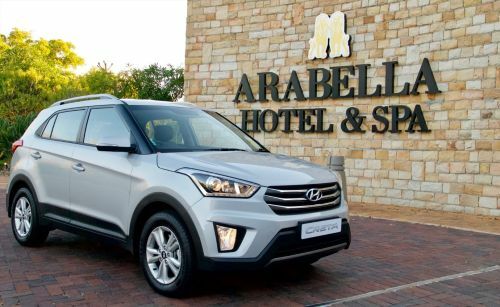 On 23/24 February Galimoto Media checked into the Arabella Hotel & Spa, Kleinmond for what was to be the launch of the all-new Hyundai Creta. 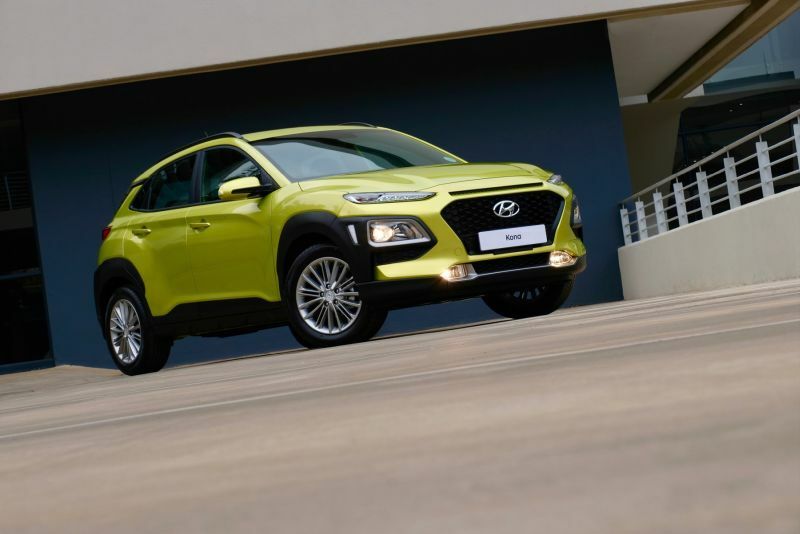 Promised to be an exciting two days and getting to know Hyundai’s new creation, we were given some alone time with the vehicles to formulate our opinions. 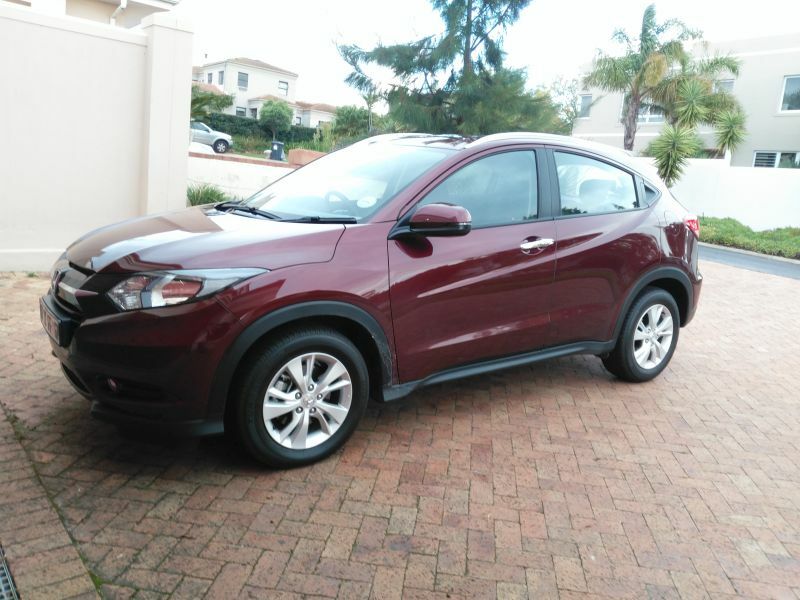 Here it is, ladies and gentlemen… the new Honda HR-V. Well, actually it’s not completely new. My neighbour got one half a year ago. Walter. Nice guy. You should also take note that this is not the CR-V, Honda’s slightly bigger and more famous SUV. Vehicle prices were correct at the time of publishing (please check the article date) and may be based on South African price lists. PLEASE confirm local prices with your nearest dealership! NamWheels is a Namibian-owned, Namibian-run portal for petrolheads in our beautiful country. Tags, tags and more tags!